The used cars market in India is increasingly spreading its wings throughout India. People now prefer to buy refurbished used cars instead of new cars because you get a bigger and better looking car at the same price. Carnation Auto, India’s largest used car dealer believes in selling quality cars. They procure used cars after a rigorous quality check up. To know more about this car, Click Here: Used Honda City Colours, Engine, Registration Details etc. 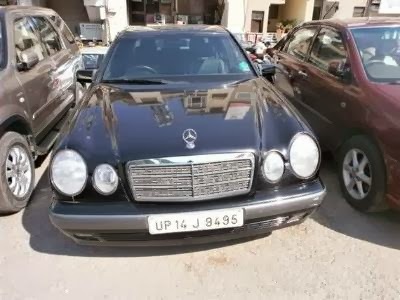 To know more about this car,Click Here: Used Mercedes Colours, Engine, Registration Details etc. 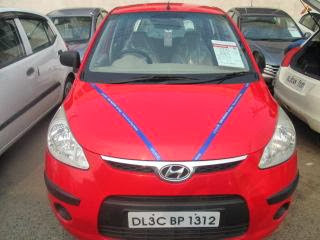 To know more about this car, Click Here: Used Hyundai i10 1.1 Era Colours, Engine, Registration Details etc. To know more about this car, Click Here: Used Hyundai i10 Colours, Engine, Registration Details etc.